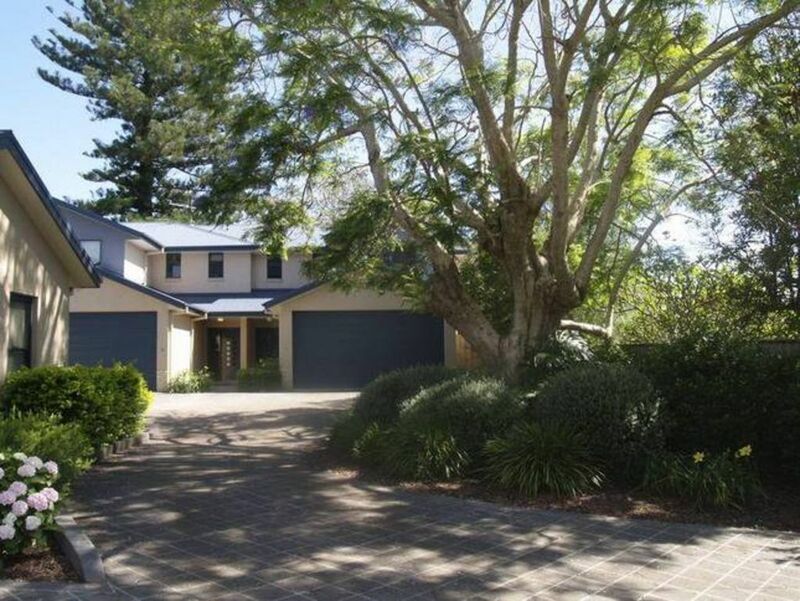 Just listed for holiday rental, this near new, three bedroom townhouse provides a tranquil holiday escape while placing you just 200 metres from all that Nelson Bay has to offer. With shops, restaurants, the marina and the beautiful Dutchies Beach an easy stroll away, you can leave your car and your worries behind. All quality linen is provided. Please note advertised tariffs are based on 7 night stays. Minimum tariff is $500. A True Escape...with linen provided! ... Stockton Beach sand dunes, take a 4WD or give the 4 wheel motorbikes a go! We had a beautiful Christmas and New Year here, everything you need walking distance to town beaches everything. We had the pleasure of having our dogs with us so went to the dog friendly beach every morning that is a 5 min walk, absolutely beautiful. Although air conditioning is down stairs all Bedrooms have new ceiling fans and we found it comfortable even with very hot temperatures. My Only suggestion/ addition I would make to owners would be to put TVs in main bedrooms and check the main bedroom mattress as it is very hard. We definitely will be going back to this beautiful town house we had a very good relaxing time and thoroughly enjoyed our time there. Thanks for staying with us. We're glad you enjoyed your family Christmas and it is great to have the four legged family members to stay also. Totally agree about the mattress and new beds are on the way. This summer has been extreme with temperatures but with the fans and usually a sea breeze it's pretty comfortable. Hope we have the pleasure of your company again soon. Our two main requirements when getting away for a weekend is being within walking distance of bars/restaurants, and being able to take our dog. this one ticked both boxes. This well appointed townhouse is in a quiet block, but is only a short walk to the town centre. Thanks for your recommendation David. We look forward to have you stay with us again. We really enjoyed it here and found it walking distance to the marina and Woolworths was convenient. Could have had wifi or a better selection of DVDs but, we found ourselves enjoying the puzzle over a BBQ and a laugh. On paper, this seemed like a great place to stay. In reality, we were left disappointed. We arrived on a freakishly hot day, and realised that the air conditioning was only in the downstairs living room. This meant the upstairs bedrooms were extremely hot, and the ceiling fans did little to cool down the room. I realise that there would usually be a cool sea breeze to cool things down, but at least one air conditioner upstairs would have meant it was much more pleasant. Apart from that, the townhouse was not that clean. We found window sills, shower screens and the top of the fridge door had a layer of dirt on them. The dustpan did not have a brush either, so we were forced to use a broom to tidy up. The laundry had a soaking bucket full of dirt and grime too. The mop was old and the washing machine agitator was grimy inside. Whilst there were some niceties like plastic bowls and plates for kids, there were things missing like fly spray (there were several spiders, including a largish huntsman), spare bags for the bin (use a shopping bag, we were told) and placemats/coasters (we found one placemat at the bottom of a drawer after a couple of days). The vacuum did not have any suction and the linen, whilst included, did not have face clothes or a hand towel for the kitchen. Despite several attempts, we could not get the tv to work, so had to use the DVDs we had bought. The only disks included were The Fox and Hound 2 (2 copies for some reason) and The Rescuers. Whilst there was a clothesline outside and a clothes dryer, an airer would have meant we could hang up clothes to dry inside naturally rather than having to use the back of the chairs. The towel rail in the main bathroom collapsed with the weight of a towel so we had to remove the rail temporarily. Most of these things could have been easily added for very little money. I realise that guests steal things (the empty picture hooks are evidence of this) but an inspection between guests should mean it is possible to withhold returning the bond for those guests.